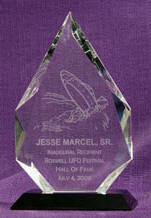 The first inductee into the Roswell Hall of Fame is Jesse Marcel, Sr. Jesse Marcel, Jr. accepts the award on behalf of his deceased father, Major Jesse Marcel, who was the Public Information Officer at the Roswell Army Air Force Base in July of 1947 when a UFO Crashed outside of town. Jesse, Jr. who was a young 11-year-old remembers that day vividly. Video shot for the Jerry Pippin Show by Anthony and Robert Miles, producers of the coming documentary, "Roswell Revelations and Beyond." Roswell was not the only UFO Crash- CLICK HERE to see Ipod tv mp4 and link to wmv version of Ryan S. Wood and his father talking about UFO Crashes and the investigations and retrieval of crash material. 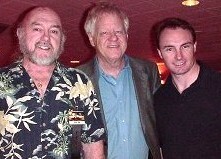 Jerry Pippin Show in conjunction with the Fastwalkers Documentary Team will be doing some video at this year's event. We will be posting it as it becomes available. 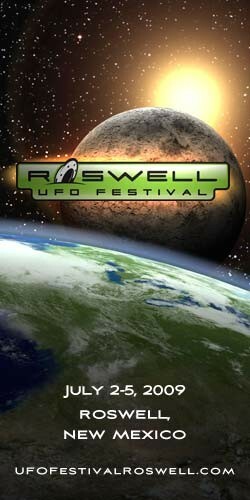 Mike Colleta, the UFO Geek (www.ufogeek.com) covered the Roswell events with his cell phone camera and we present a link to some of the things he posted on Youtube including coverage of the Sunday afternoon Speaker's Conference at the Convention Center. 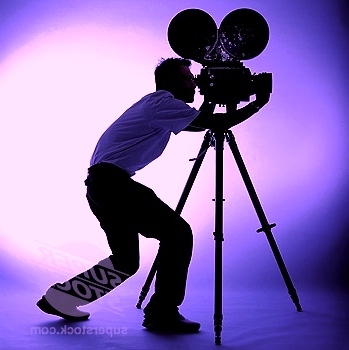 CLICK HERE for this and other videos shot at all venues including the UFO Museum. Miles O'Brien's Roswell Report. 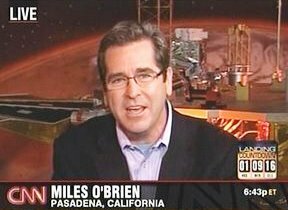 It was one of the last things reporter Miles O'Brien did as an employee of CNN. Was there a connection? CLICK HERE for this report by Miles with Julie Schuster and Don Schmitt and others. A good look at the debris field and some nice shots of the UFO Museum. Capsule view of the Roswell story including some nice shots of the hangar at the Army Air Force Base. 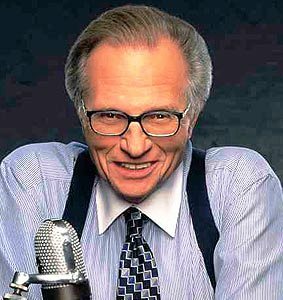 July 4, 2008, CNN Larry King Live - LARRY KING: On July 8th, 1947, Colonel William H. Blanchard, commanding officer of the 509th Bomb Group at Roswell Army Air Field released a press statement that a flying saucer had crashed ... and that the Army had recovered the disk within hours. A second press release was issued claiming that it was nothing more than a weather balloon. 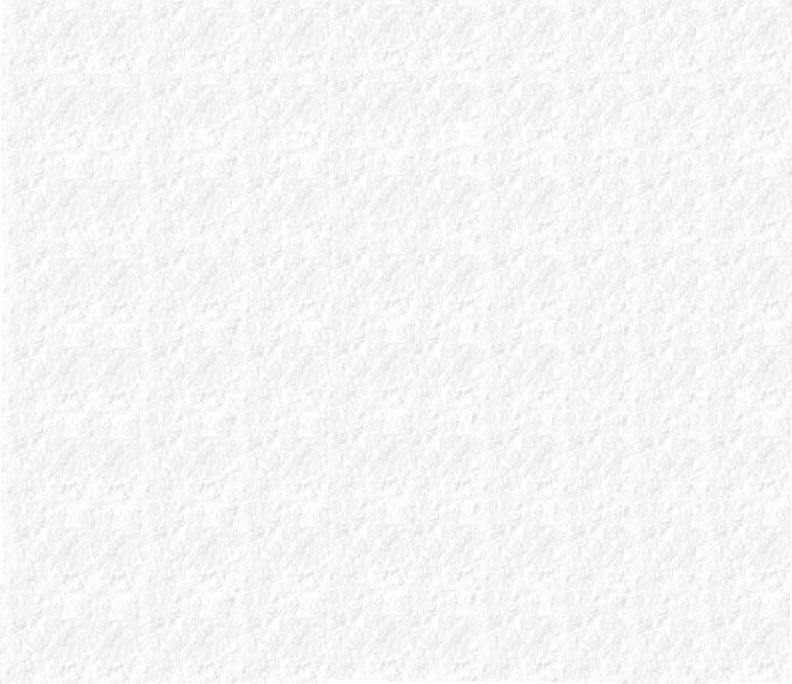 Carlene Green['s] father was stationed [there]. 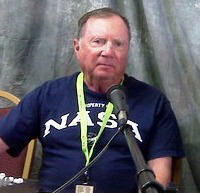 GREEN: He said, "Don't let anybody tell you that the incident at Roswell did not happen. I was there. I saw the spacecraft." They were told, don't talk about it. SCHMITT: [They] threatened physical violence if they should ever talk about this. KING: Frankie Rowe. Her father was a fireman in Roswell. [He] reported to his family that in addition to a crashed saucer, he saw two full body bags and one living little person. ROWE: He said that they tried to help it. KING: We are now joined by ..Dr. Edgar Mitchell, the Apollo XIV astronaut, sixth man to walk on the moon. MITCHELL: All of my experience comes from what I call the old timers. Because I lived in the area ... and because I was an astronaut, some of them wanted to get it off their chest before they passed on. I eventually went to the Pentagon and asked for a meeting with the Intelligence Committee of the Joint Chiefs of Staff. A vice admiral said ... I don't know about that but I'm going to find out. [He] called a few weeks later and said he had found the source of the black budget funding for this project and that he was going to subsequently investigate. [Yet he was later] told, I'm sorry, admiral, you do not have need to know here. We knew many of the people, including the ranch where this was discovered, and in spite of all of the security oaths, etc, the talk in the community was ... that it was an alien craft. Note: For a five-minute clip of this revealing CNN report, click here. 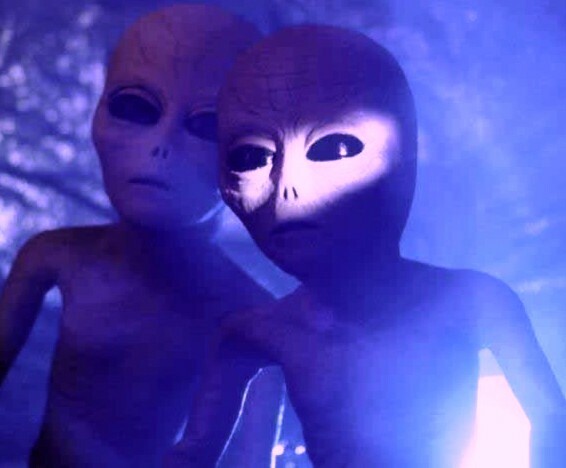 For more detailed, fascinating testimony on the existence of UFOs from Dr. Edgar Mitchell, the sixth man to walk on the moon, click here and here.